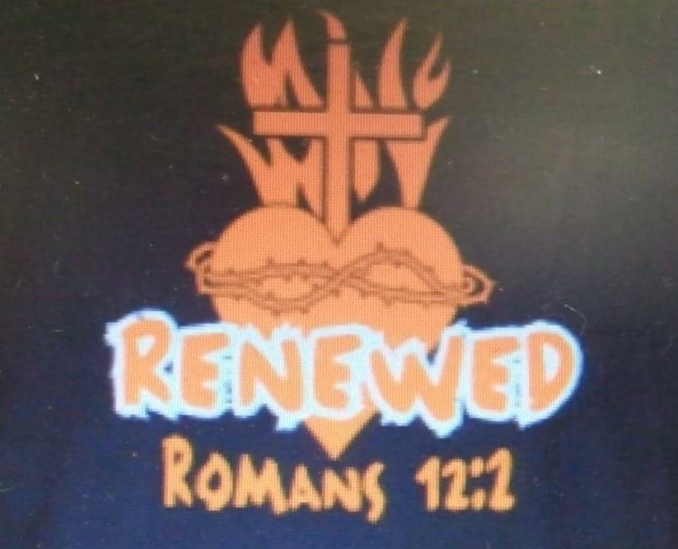 Renewed is a youth ministry of Hiwassee Church of God centered on teens from 9th grade to 12th grade. We stand upon the scripture found in Romans 12:2, “And be not conformed to this world: but be ye transformed by the renewing of your mind, that ye may prove what is that good, and acceptable, and perfect, will of God.” We strive everyday as imperfect humans in an imperfect world to Renew ourselves and stand for God! Along with many activities such as youth camp, service projects, and outings, our main focus is learning more about God and go deeper in his word. We want to represent Christ in an ever hurting world of chaos. He is calling us as teenagers to be his hands and feet. There is a place for you here, so come join us as we Renew ourselves for Him daily. Each service we have a great time interacting with each other and engaging the LORD through worship, the Word, Small Groups/Discipleship, leadership development, and servant evangelism.